Sorry that there was no post on my Blog and YouTube last week! 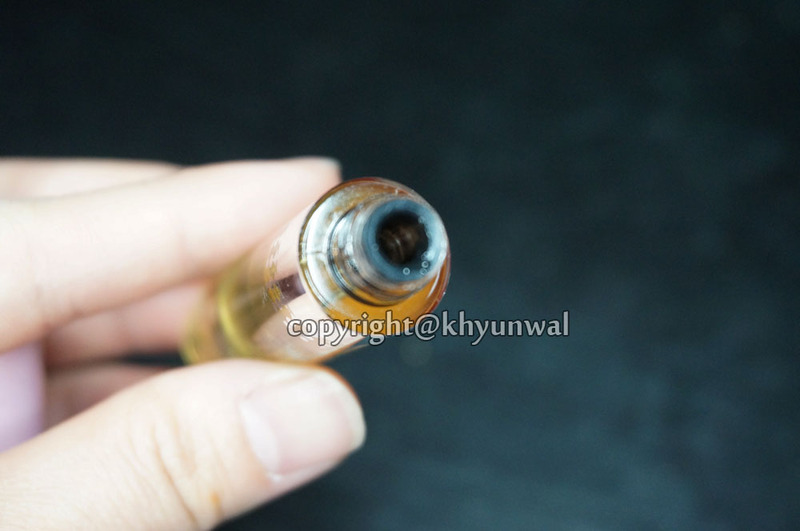 But I am back with some interesting product that I have been meaning to post about~! 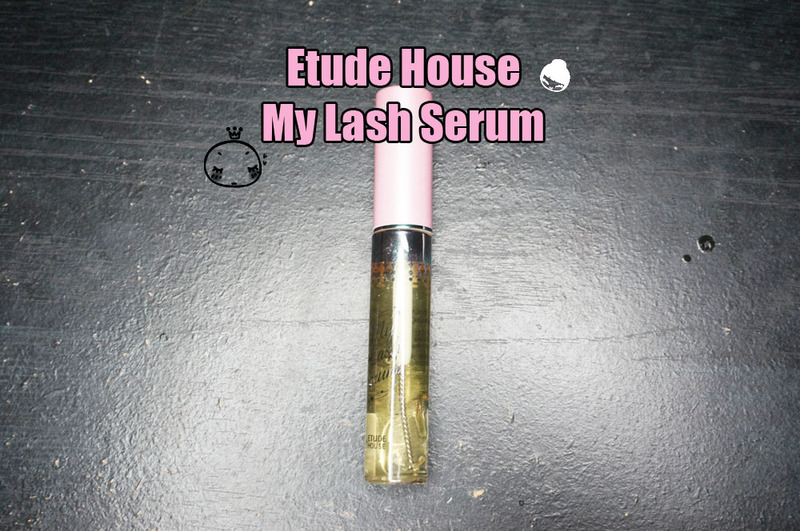 It is Etude House My Lash Serum~! Since I have trouble with false eyelashes sometimes, I thought I need some supplement to help my lashes to get longer and more fuller! 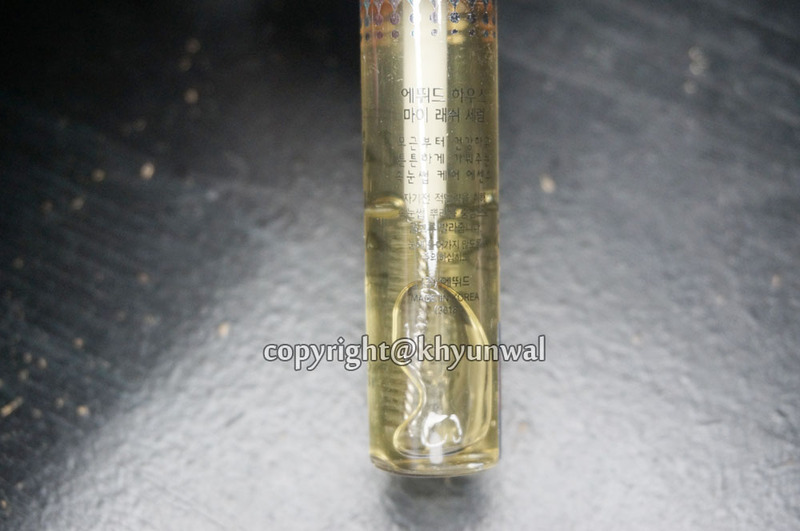 This product contains Panthenol and Dogwood Berry extract, to help strengthen and make your lashes shinny! 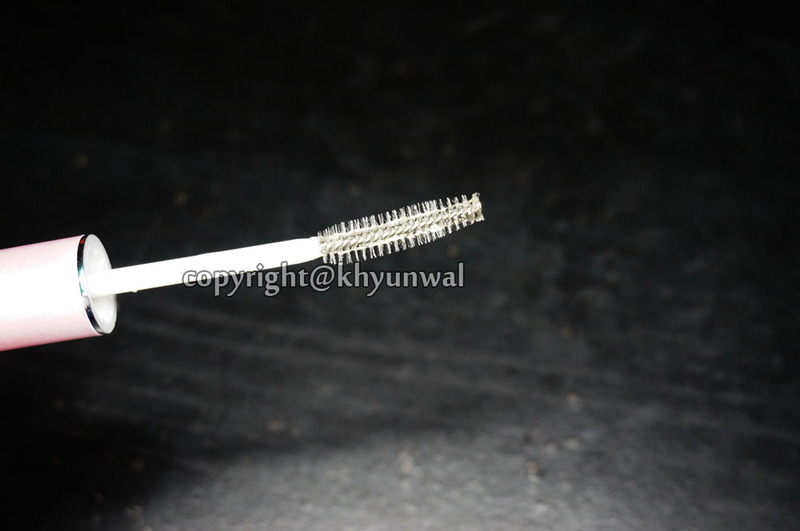 This one has nice thin mascara type brush, which will give even application of the serum all over your eyelahses! 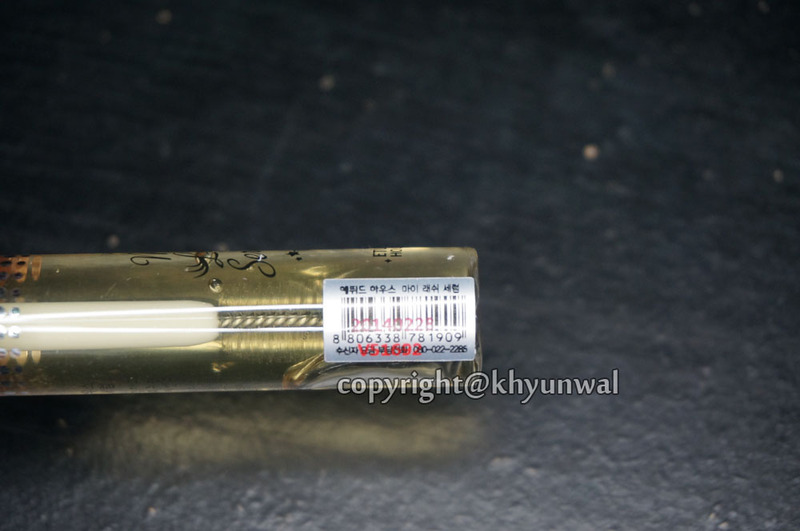 that is why they want to be sure you will close your eyes at all time, right after you use this! So be sure to apply it right before you go to bed okay?? 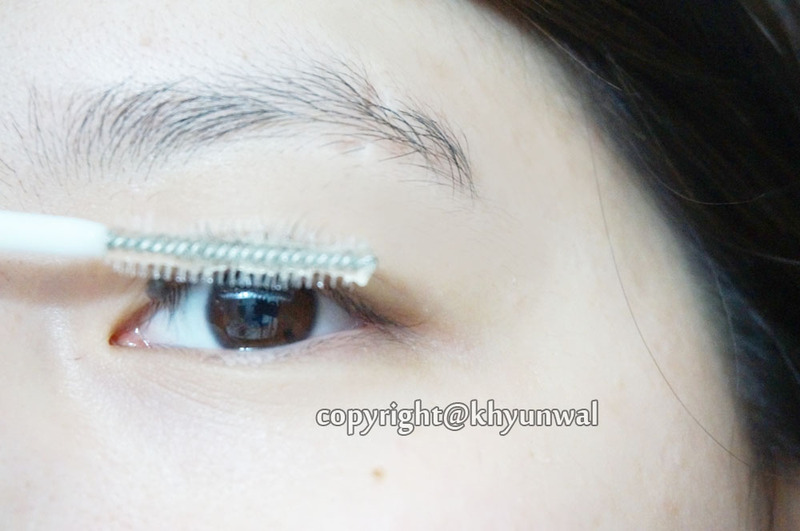 And if you'd like to show little love to your lashes, this is the product for you!